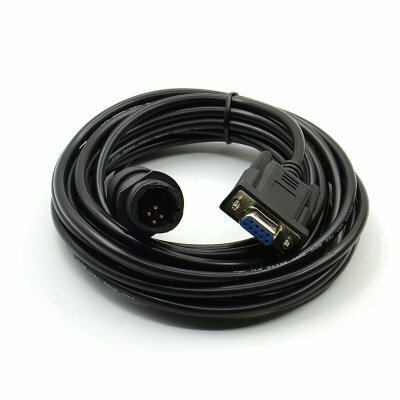 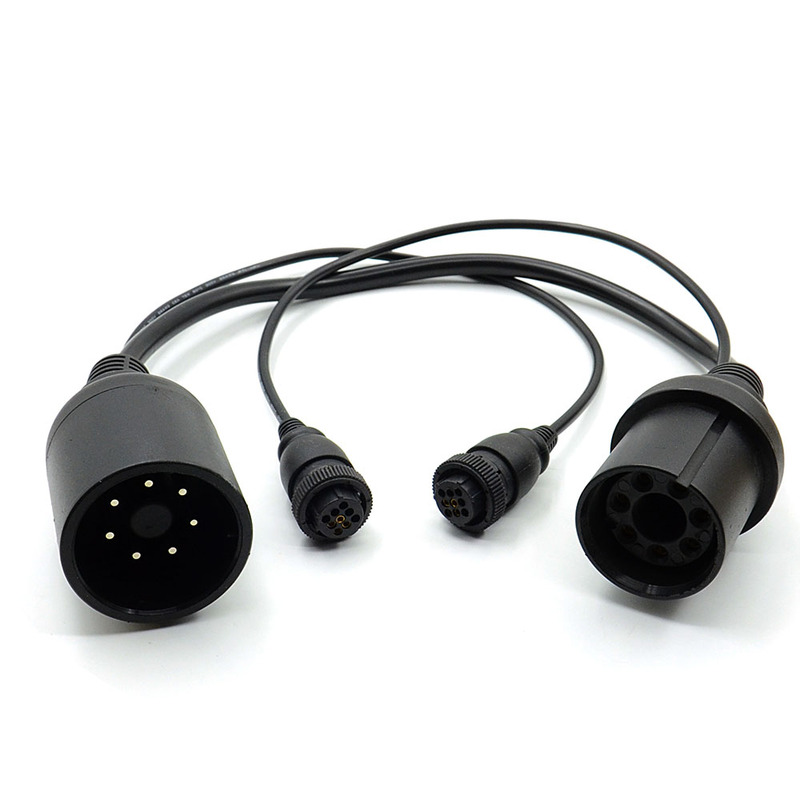 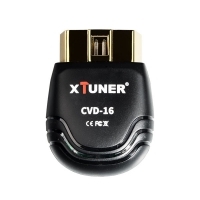 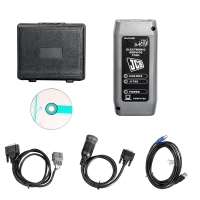 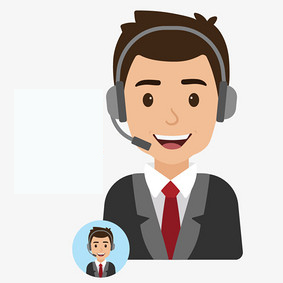 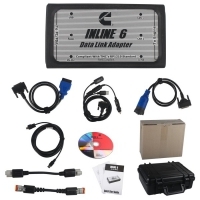 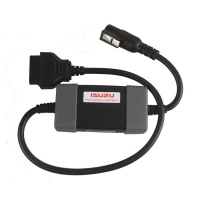 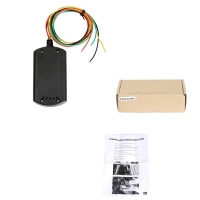 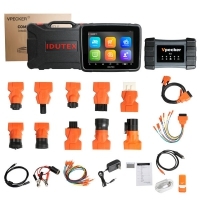 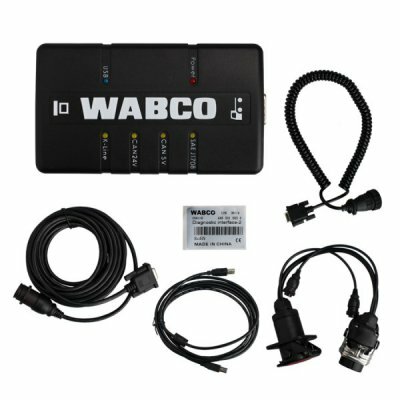 Wabco Diagnostic Kit (wdi) Professional Diagnostic Trailer and Truck Diagnostic With WABCO Diagnostic SoftwareWabco diagnostic kit (wdi) is New wabco diagnostic interface. 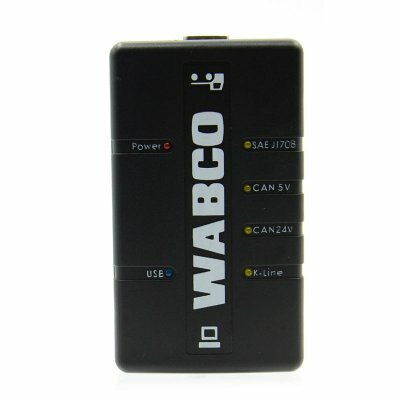 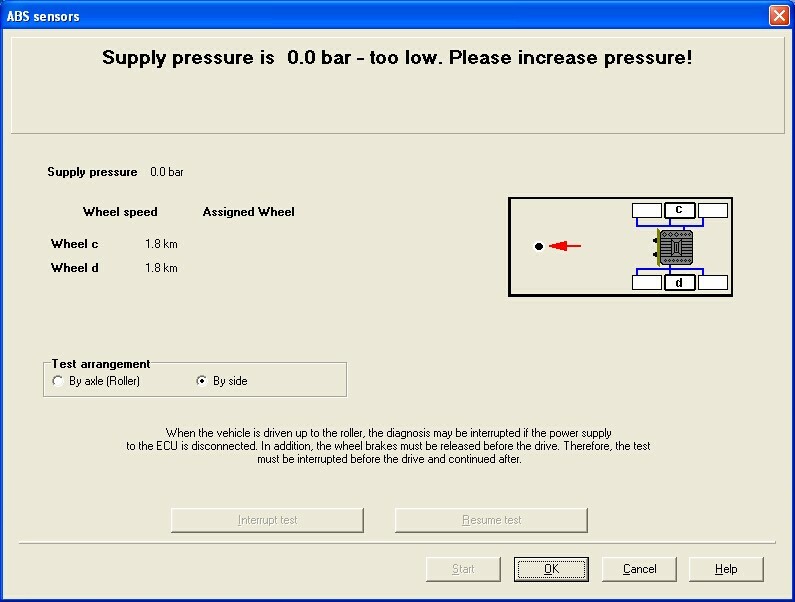 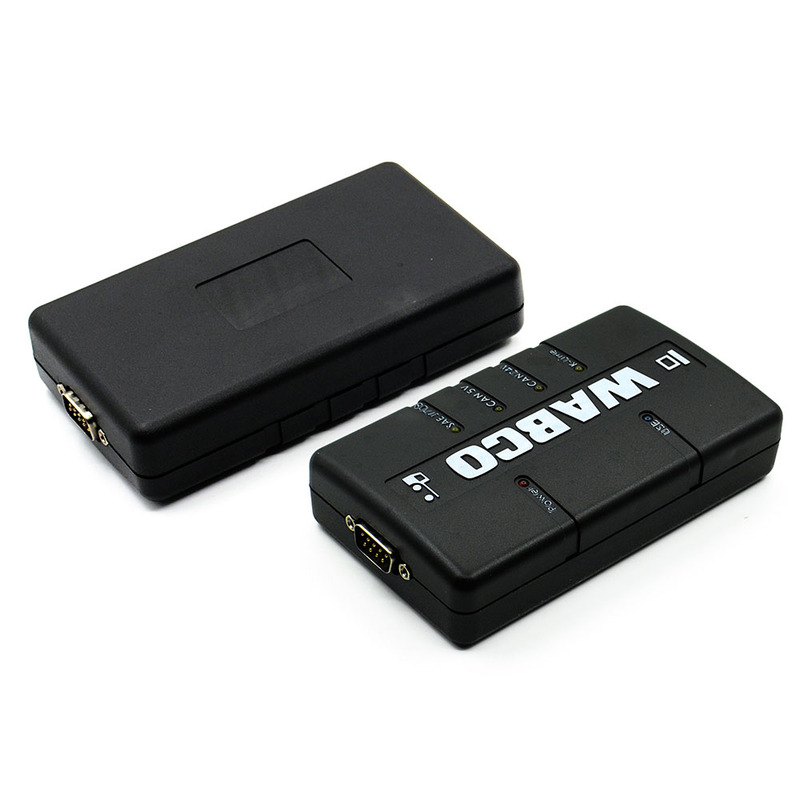 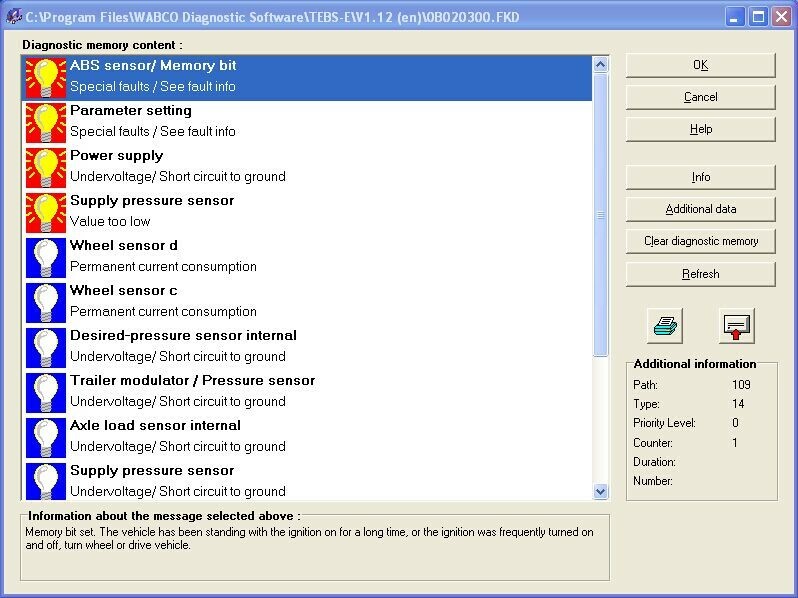 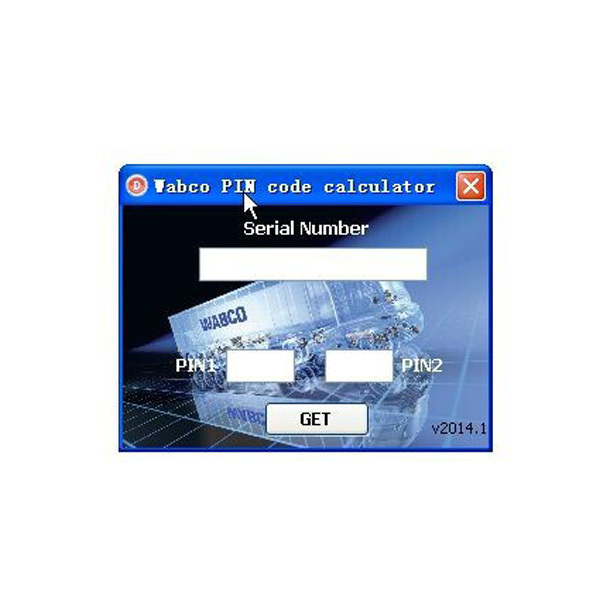 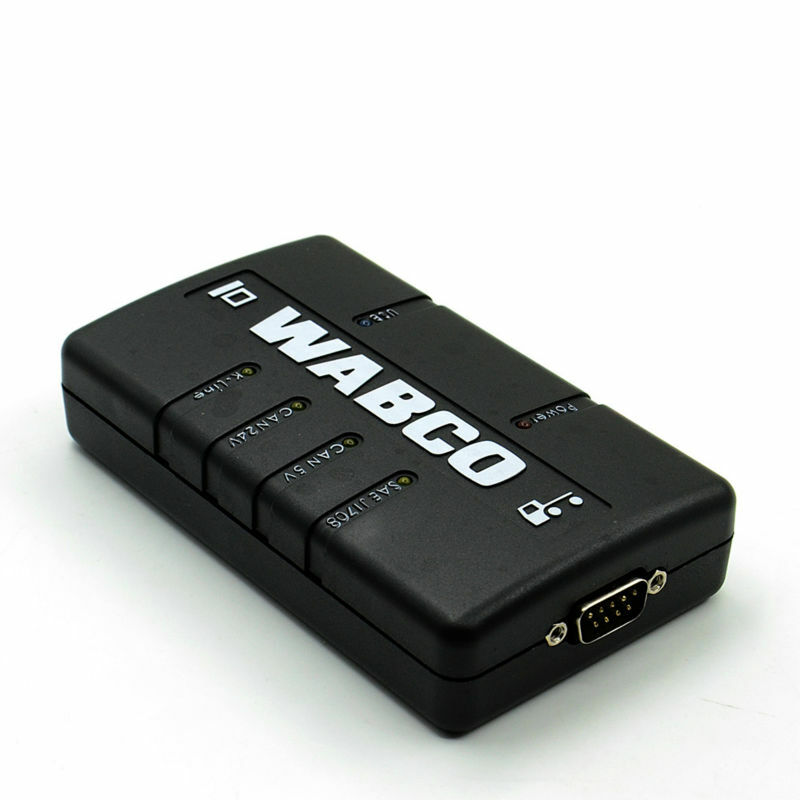 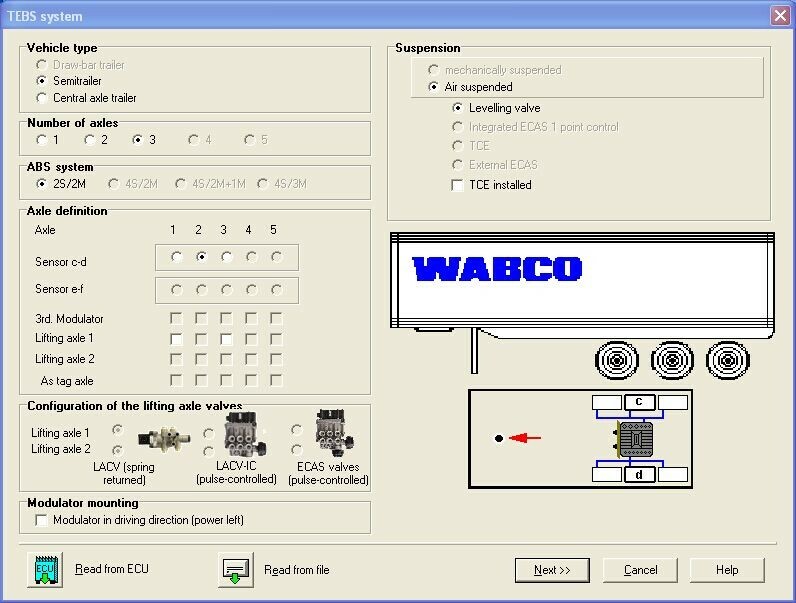 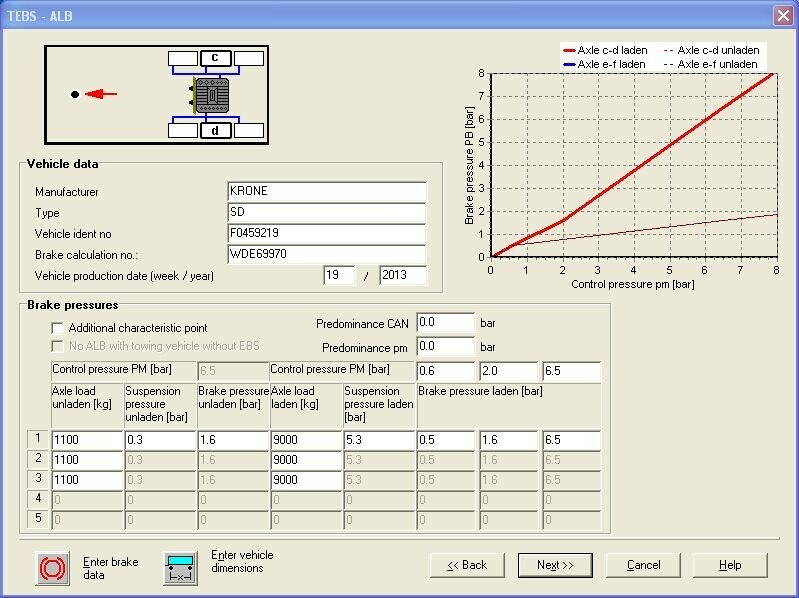 Wabco abs diagnostic tool for WABCO trailers, trucks and buses. 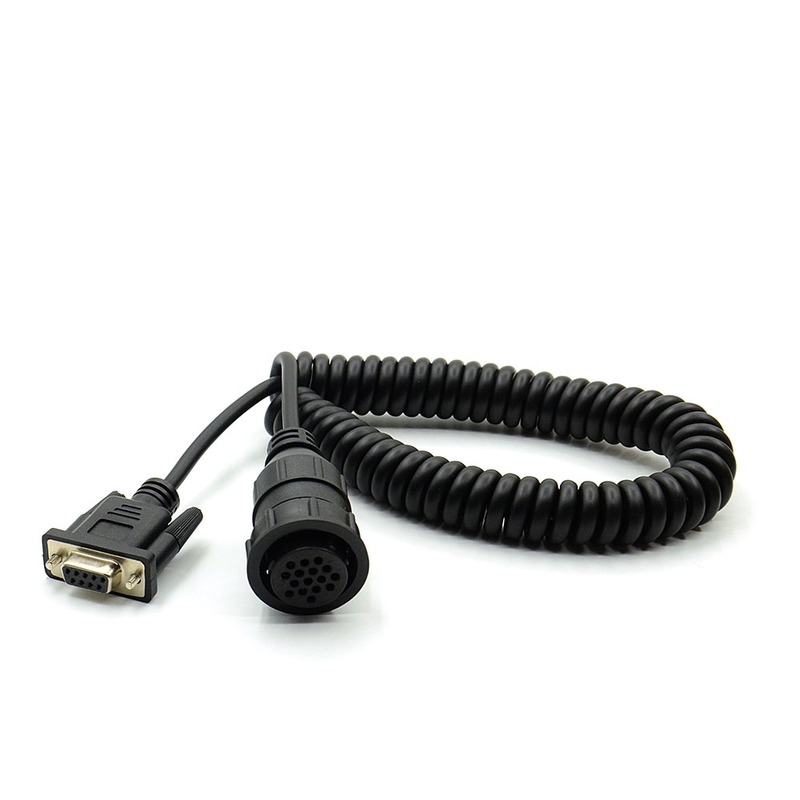 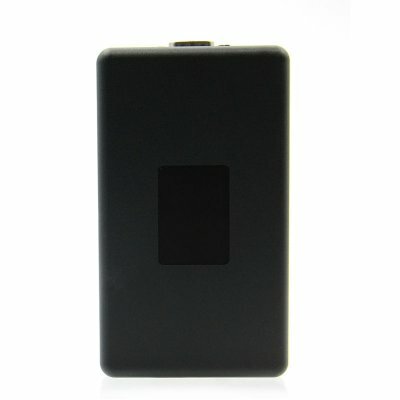 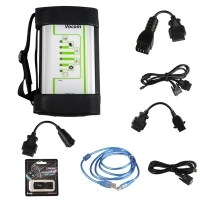 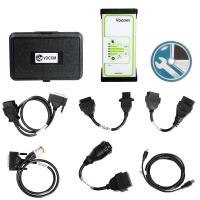 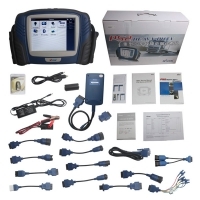 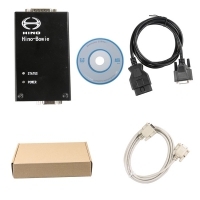 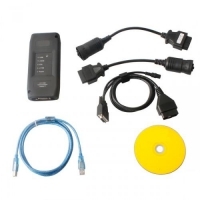 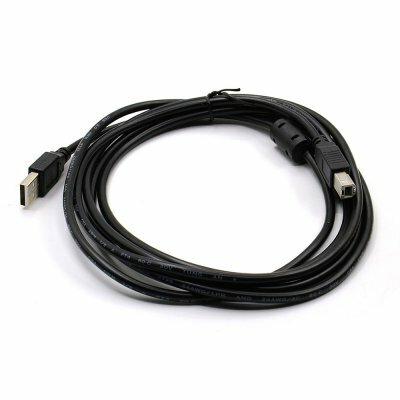 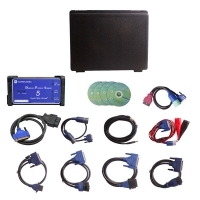 Wabco diagnostic kit (wdi) with Wabco diagnostic software full.